The legends continue…Sam Bass and the Union Pacific Railway Heist. 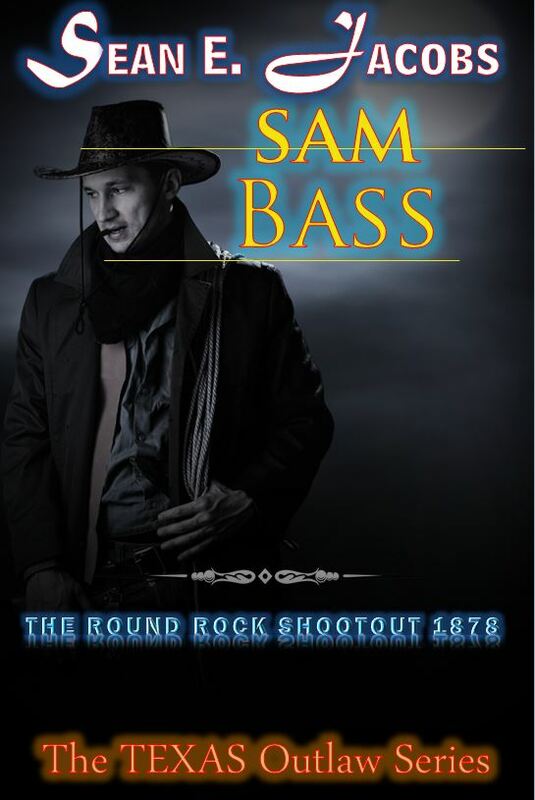 The Round Rock Shootout 1878. 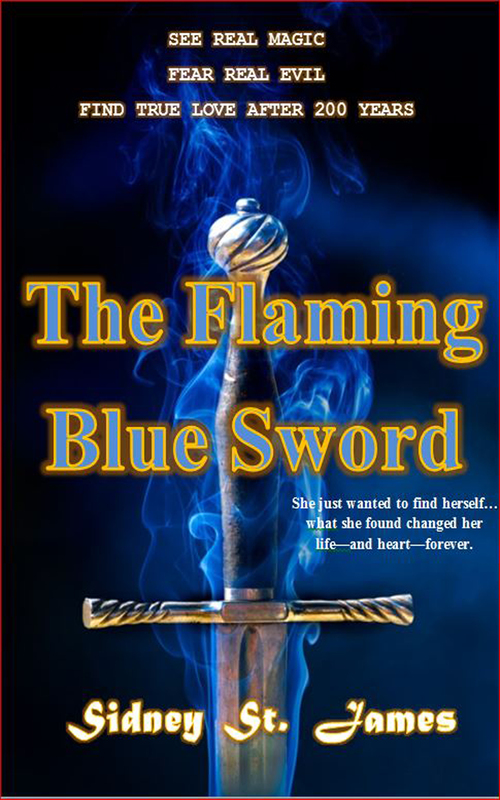 Release date scheduled Fall of 2014. 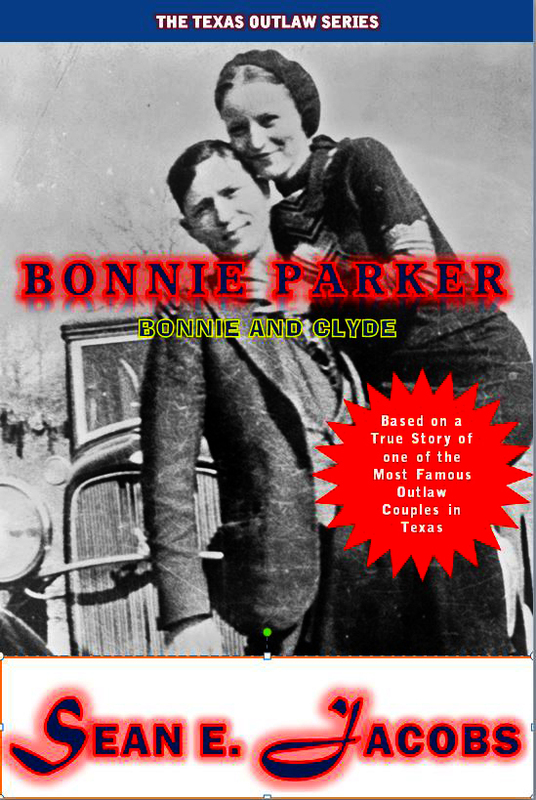 Bonnie Parker and Clyde Barrow…told like it has never been told before. The second in the Texas Outlaw series. Publication due late fall or early December 2014. 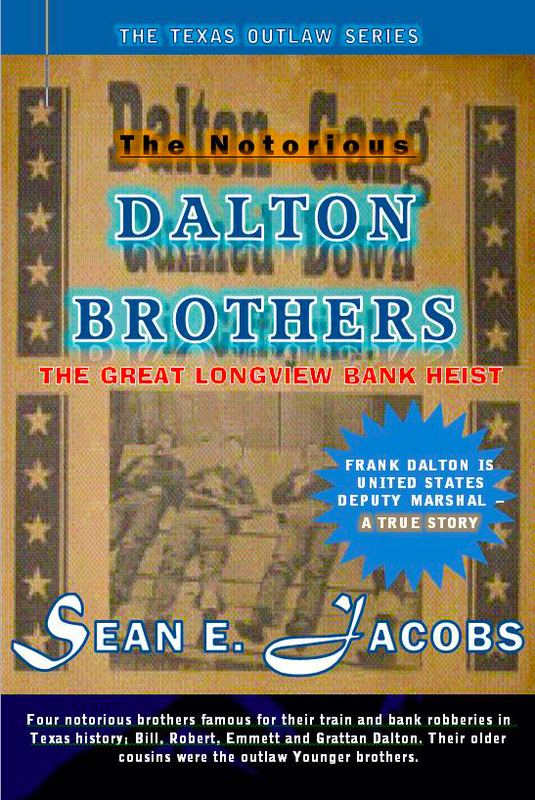 The continuing saga of the Dalton brothers and the great Longview Bank Heist. 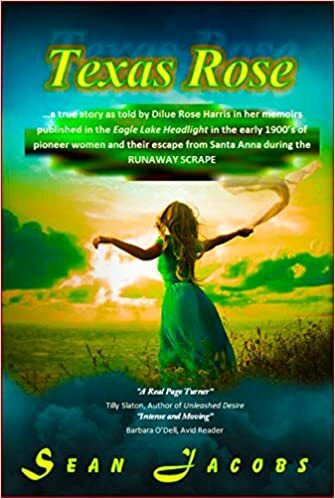 The Texas Outlaw Series’ third in the series. Release date scheduled for the spring of 2015.